February 8, 2019 11:40 am. The positive vibes will continue on Saturday at Warwick Farm with more bonus bet offers from Neds.com.au. A big nine-race card will kick off at the iconic NSW track from 12.50pm AEDT and thanks to our bookmaker friend, punters will get some nice insurance to get their day off to the right note. If Neds punters back a fixed-odds runner in any of the first four races at Warwick Farm and that horse finishes second or third, you’ll get up to $50 back in bonus bets. 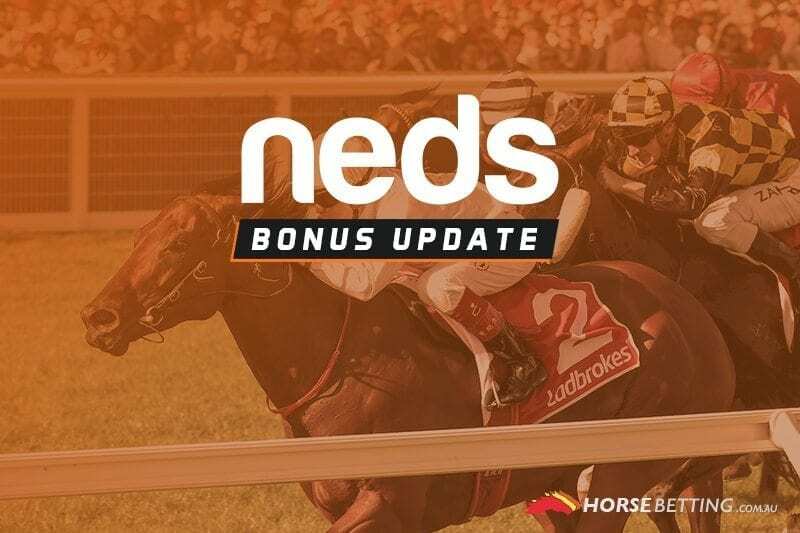 Neds is offering an identical promotion for punters at Caulfield, completing what could be a very profitable morning for their members. Please ensure that you read all of the terms and conditions below and gamble responsibly. Are you a member at Neds? Read our bookmaker review and see if they’re the right bookie for you.